1. Videos. 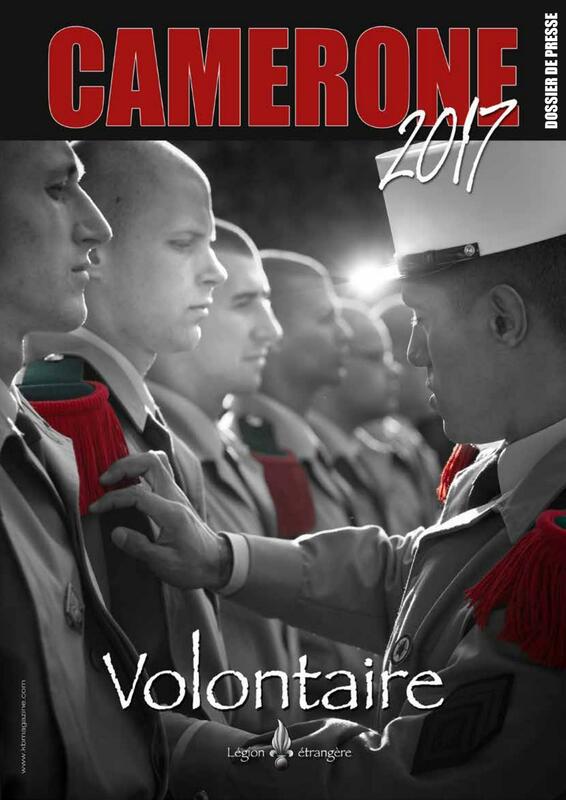 Here are a couple of Camerone related videos with the first posted today from the 13th DBLE who recently returned to France last year after decades overseas (since it’s creation in 1940). The second is a compilation of older Camerone Days with nice translation provided by the poster–Nettempereur. …and of course Camerone Day would not be complete without listening to the Jean Pax Méfret’s Caméron. 2. Camerone 2017 Press Dossier. Here is a copy of this years official press release on Camerone. Of note on page 9 is the “Le Porteur De La Main” or the “Carrier of the Hand” referring of course to the hand of Captain D’Anjou. This year the carrier is Sergent-chef Phong N’Guyen Van who was also part of the 2010 procession alongside legendary Legionnaire Roger Falques. Van joined the Foreign Legion in Vietnam in 1954 and served in 1st & 2nd Parachute Battalions (1BEP & 2BEP) of the Foreign Legion as well as the 4REI, 13th DBLE, and 2REP and even in the 3rd Saharan Transportation Company (CPSL). He looks pretty good for an 82 year old veteran. The next two pages has short bios of the Legionnaire who will accompany Sergent-chef Van–one from each Legion regiment. This ceremony is held in Aubagne, France but anywhere the Foreign Legion may be there is a celebration of some sort no matter how small. 4. The Hacienda. There are various depictions of the hacienda that the legionnaires of Camerone made their last stand in. I’ve gathered what I could find into the gallery below. 4 Responses to Joyeux Camerone 2017! I just discovered your blog while researching the LE for wargaming purposes, and first off — thank you. This blog is just an amazing resource and a great starting point no matter what period of the Legion I want to learn about. Now, I’m still in the very early stages of reading about the Legion but I have what could be a potentially stupid question about the Cameron roster posted here: I see some German and Italian names, but it seems to me that the bulk of the names listed appear to be French. Would these men had to have been from French colonies in order to be considered “foreign” enough to enlist in the Legion? Please let me know. 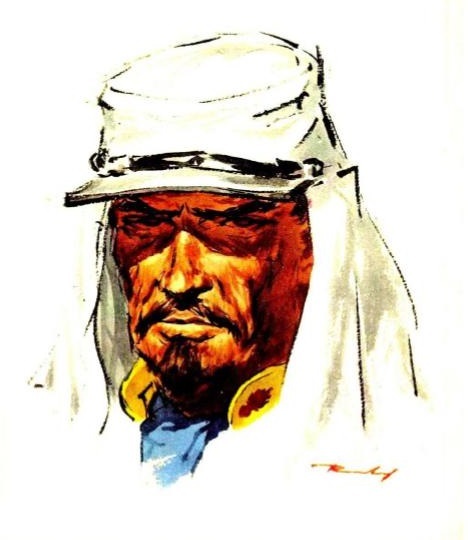 The men on the Camerone roster could have come from France as throughout the history of the Foreign Legion there have always been Frenchmen in the ranks. It was not always closed to Frenchmen. Also many would declare themselves to be from another country in order to get in and the Legion would look the other way but most of the time it didn’t matter if they were French citizens. Even today the Legion is open to French citizens. Officers were almost always French. 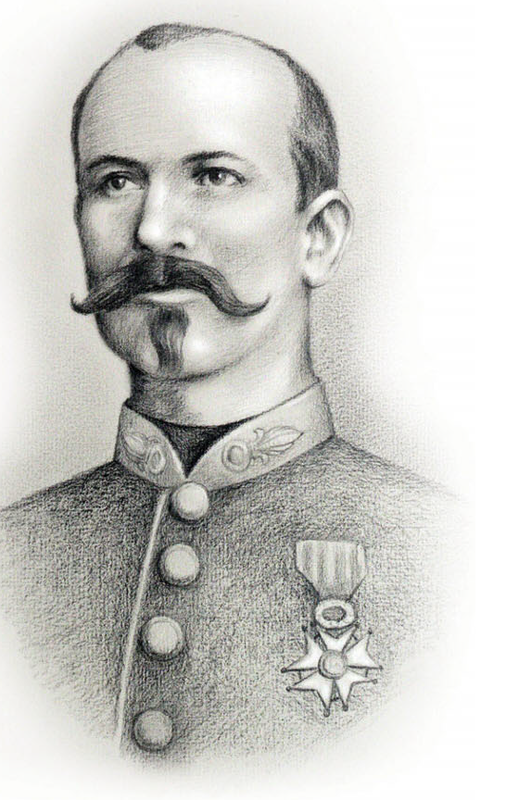 The other possibility is that the French names are for Legionnaires from Belgian, Swiss or of French stock from Alsace – Lorraine and even from Algeria and other colonies. Thanks for the quick reply, Jack.